of blood lead from those not exposed. together called “silicofluorides” (or “SiFs”). 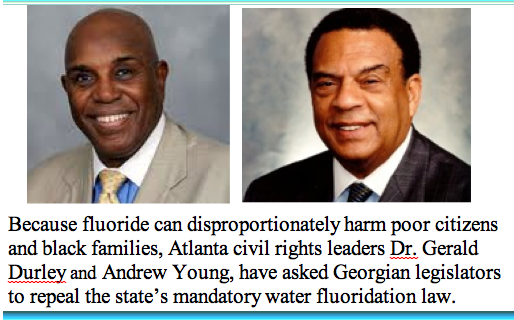 The injection of silicofluorides in public water supplies is a practice whose elimination could possibly contribute to reduced rates of learning disabilities, substance abuse, violent crime, and asthma (all connected with lead poisoning and other toxins). 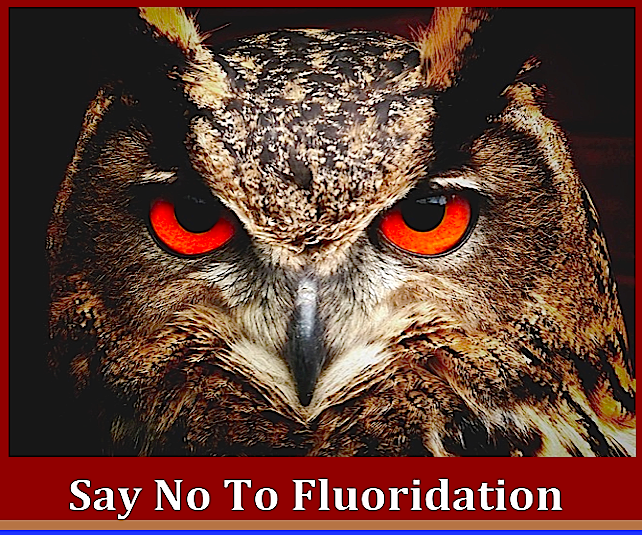 Whatever the benefits to teeth (and this is highly controversial), our research shows that the issues facing the public concern silicofluoride chemistry, toxicology, and the linkage of neurotoxins with behavior or health. Before SiF chemicals are used, citizens must know that they are safe for all. human proximal tubular cell viability. R. A. Zager and M. Iwata.